D.T.O.S. Water are long established in Cork & Kerry for Well Divining, Well Drilling, Water Pump and Water Treatment service and installation market covering the South of Ireland. With over 48 years’ experience, we have drilled countless wells and have installed thousands of pumps, building an excellent reputation for providing reliable, trouble-free water supplies. We provide a leading service to all our clients beginning with experienced planning and design, right through to installation and commissioning co-in siding with a 365 day, round the clock callout service. D.T.O.S. Water provide all types of well drilling. 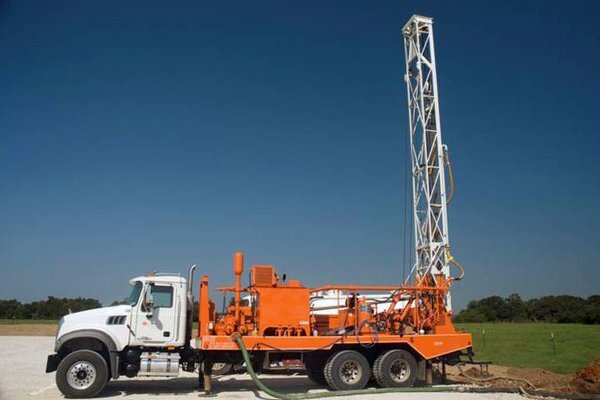 The well drilling (or well boring) procedure involves positioning the drill rig over the site of the previously divined, bore hole. Following borehole/water well drilling, and where necessary pump testing, D.T.O.S. 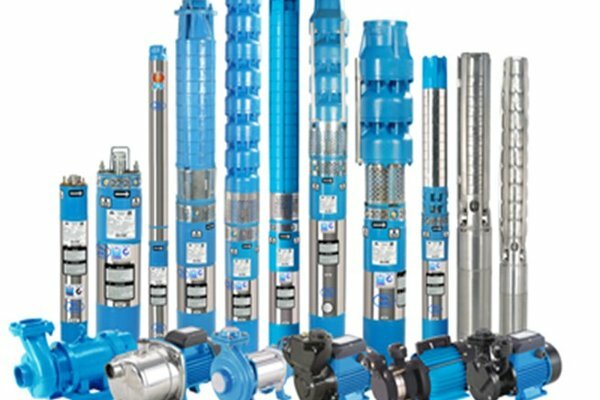 Water will design the appropriate pumping system to suit the clients requirements. Serving the water and dairy industries, and currently run by father and son, Denis T. and John O’Sullivan, the business originated as an agricultural machinery repair business. However, it later branched into water pump systems, water treatment and water filtration. An expanding market at the time, Dairymaster Milking Machines were slowly becoming increasingly popular throughout Ireland and as a result, the need for local agents grew. Seeing this gap in the market, Denis became a local agent for Dairymaster, becoming the vital link between manufacturer and consumer, serving farmers in the South of Ireland. Soon after, Dairymaster became the market leader in Ireland, diversifying into several different markets such as scrapers, milk cooling, heat detection and feeding equipment. Today, as a result of the removal of milk quotas, an increasing amount of Irish Dairy Farmers are expanding and investing in new technology, leading to an increase in the amount of new milking parlours, and wells being installed and fitted. Similarly, as a result of the introduction of water charges, more and more Irish consumers are seeking to install their own domestic, private, water source. The process of drilling for your own water well supply starts with an initial consultation to discuss your requirements and a site visit. Upon visiting, any queries you may have regarding well depth, well location, offsetting, pump size etc. will be answered and free quotation will also be provided. Occasionally private water supplies – water wells and springs, produce water of a quality that is inconsistent with the proposed use, whether this may be potable water supply, agricultural use, industrial use or other activity. D.T.O.S. Water provides the facility to test the water in your home or business. 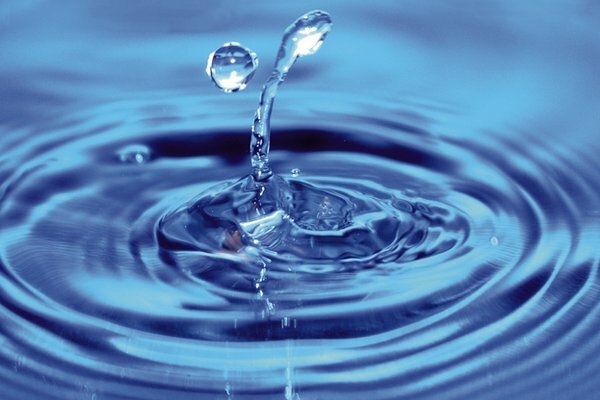 It is vital that water is safe for consumption and the intended use, we offer a full range of solutions to most water problems, including water softeners, pH correction, odour removal, bacteria removal, nitrates removal and sediment/colour filtration. 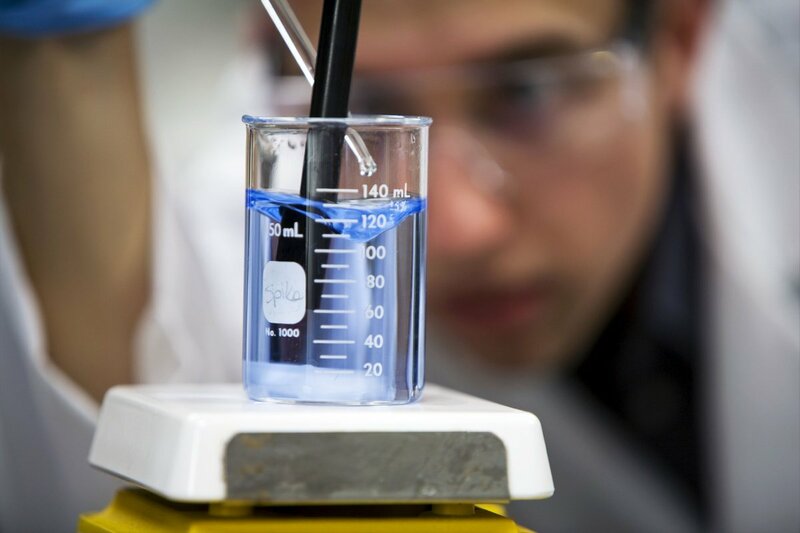 We cover every aspect of water testing, from supplying water testing kits, to on-site testing, including domestic, commercial, industrial and agricultural premises. 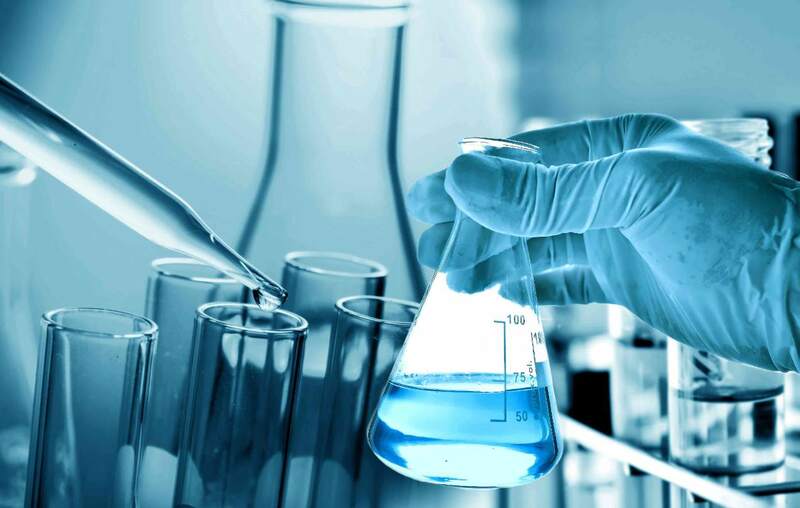 Upon receiving the lab report, the results are then interpreted and assessed for the client and a solution to the problem is provided. Once the client specific treatment/filtration system has been designed and installed, the water is then tested once again to ensure that the problem has been eliminated and that a healthy and safe water supply has been restored. Here at D.T.O.S. Water, every aspect of the water treatment service market is covered. This includes the supply and installation of new systems, repairs to existing systems, maintenance contracts and upgrades to existing water treatment systems or plants. D.T.O.S. Water are a highly experienced and proven provider of water treatment solutions. These range from complex municipal and industrial water treatment systems (group water schemes, water treatment plants etc) to single domestic units (water softener, water filtration etc). Our clients range from homeowners to large multinational and municipal authorities. D.T.O.S. Water has experience specifying, supplying, installing and commissioning suitable filtration and UV Water Treatment purifying equipment to correct the water to the clients requirements or human potable water standards. Private water supplies can be made suitable both chemically and bacteriologically. Water contains various minerals some of which are iron, manganese, and aluminium. However, when certain minerals are in high concentrations, they can become problematic and may even be bad for our health, or for the health of livestock. Elevated iron, manganese and hardness (calcium and magnesium) are common in borehole water supplies, and can be easily remedied. D.T.O.S. Water has over 40 years of experience in modern, cost-effective, treatment systems for minerals such as iron and manganese, treating for water hardness and making water softer. We also have a lot of experience of dealing with other minerals.